I LOVE YOU BALLOON BQT. 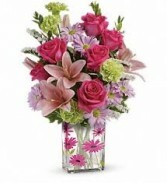 The bouquet arrives with 6 mylar balloons tied together with a ribbon. 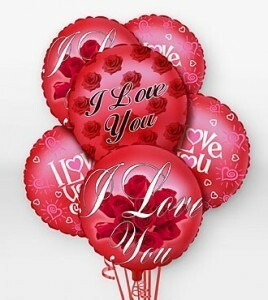 The I Love You balloon designs will vary.